The Baron Series from Shepherd features vintage casters most frequently found on furniture and DIY projects. 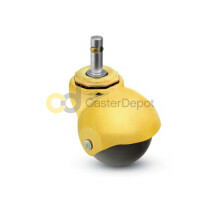 This ball caster's rig is made of die cast zinc and is available in three different metallic finishes. 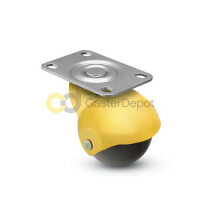 This caster also has the option of a 2" polyolefin or 1-5/8" soft rubber wheel, each of which are impact and chemical resistant. The Baron Series caster has nine possible mounting options that include a top plate, grip neck stem, threaded stems and grip ring stems. 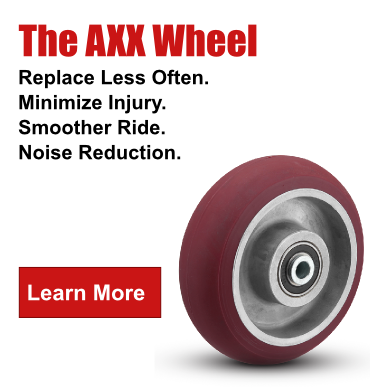 View the Shepherd Baron Series catalog pages.